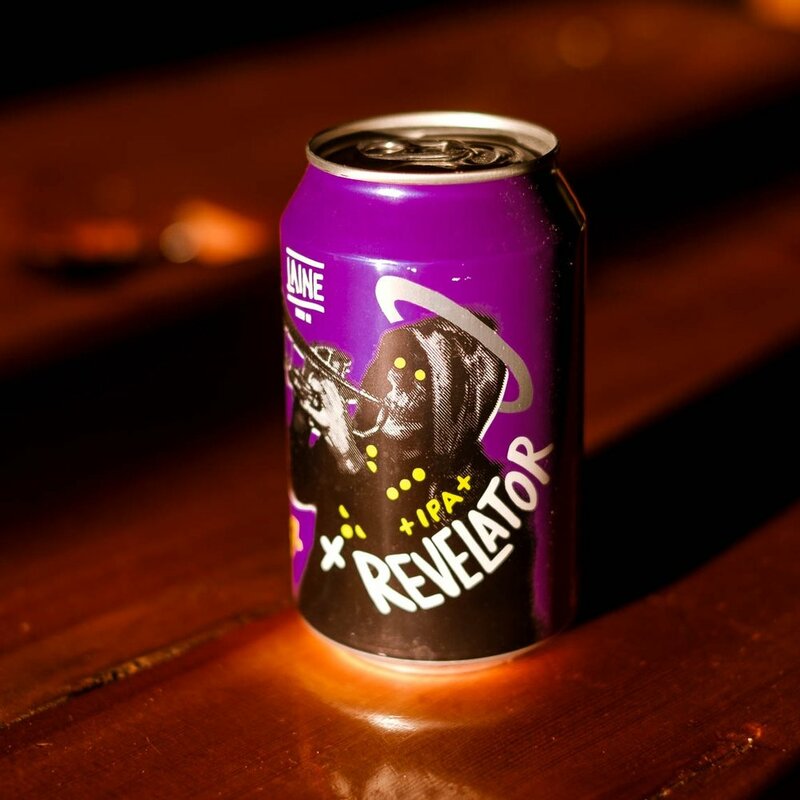 Dave Stone is renowned for throwing a party, and his beers reflect that. Fun, interesting and leaving you just wanting the can to never end. If Dave had his way, last drinks would never be called. 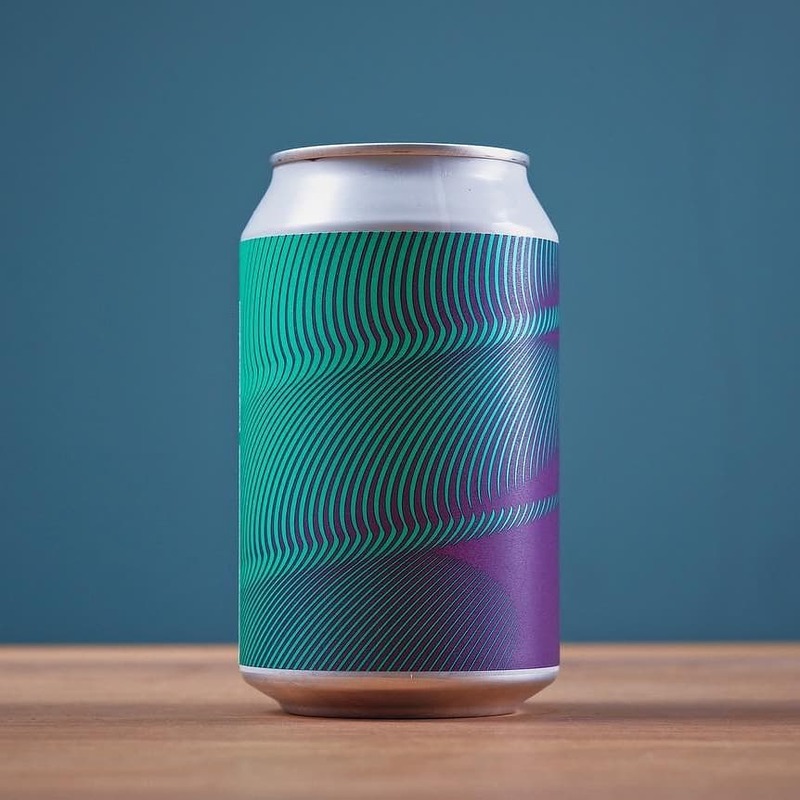 Built around the North Bar brand in Leeds, these guys really burst onto the scene last year developing a great mix of core range beers with some weird and wonderful collaborations. We're going international again this year. The Yeastie Boys are the fathers of New Zealand craft beer, busting into the brewing world a couple of years ago. The kings of an interesting scene. They'll be at East Street Tap for TTO. The first and probably still the only brewery in the UK to have a range of over 10 beers which are all gluten free. Punters now get to enjoy gluten free saisons, vanilla porters and classic pale ales from the ever-growing range of this Manchester brewery. 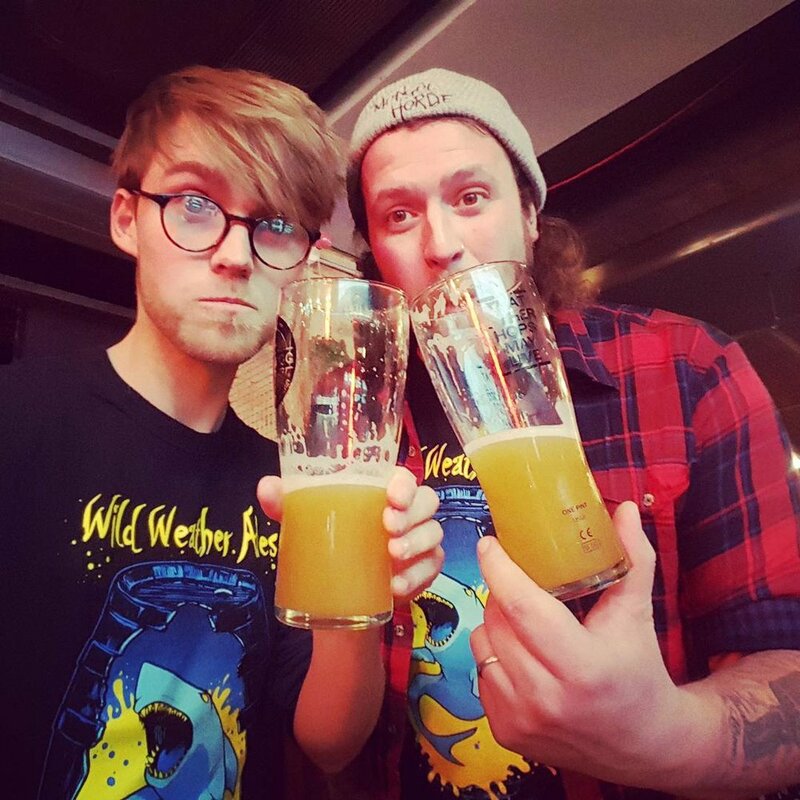 Drawing inspiration from new world hops, Germany’s malts and beer styles from across the globe, Wild Weather have a got a little bit of that punk spirit, and not just from their artwork from the guitarist from MÜG. The Victory are going to love having them. 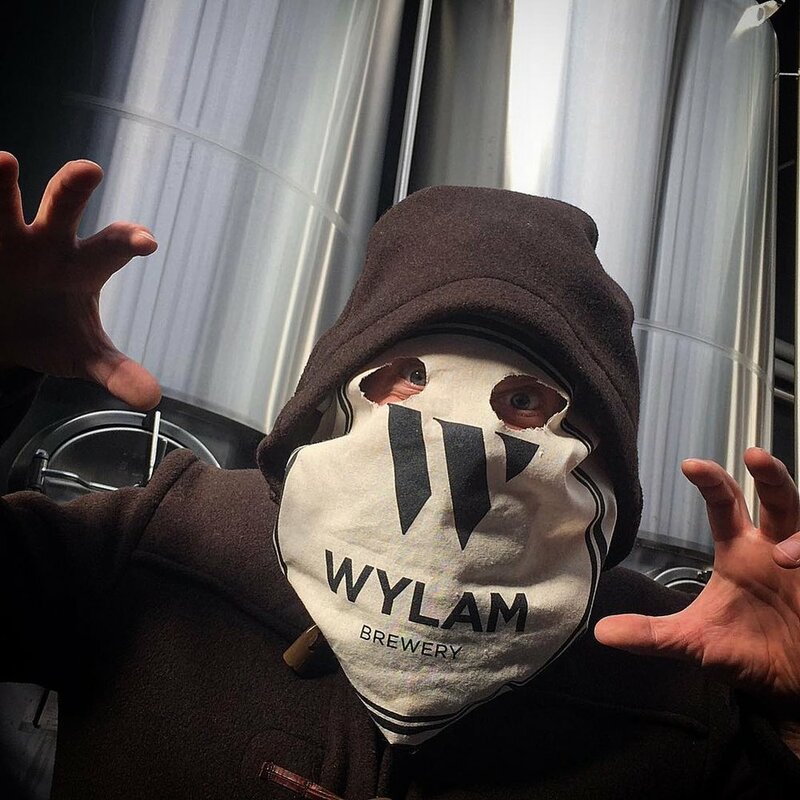 Wild ideas, wild yeast and some really wild beer, they are known worldwide for their amazing use of barrel-aging along with wild yeast strains. This year we're sure they will be breaking out some fantastic brews to treat us with. It's just not Tap Takeover without Two Tribes, but they've had an incredible year since we last saw them. 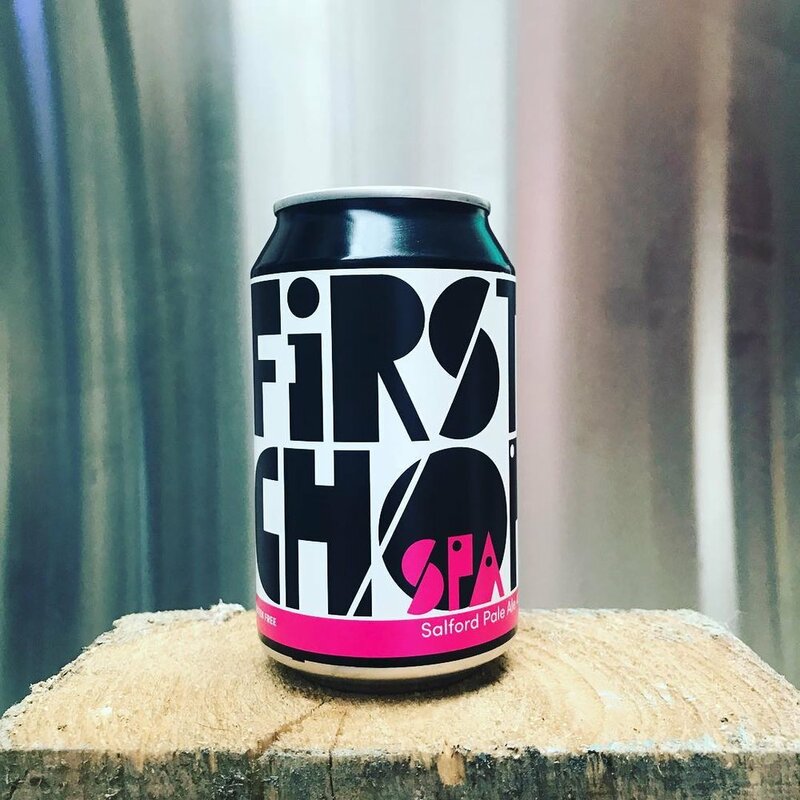 With the expansion into King's Cross, including a brand new brewery and brewer, these guys are now spreading their wings and starting to push the boundaries. They're taking over the Black Lion. 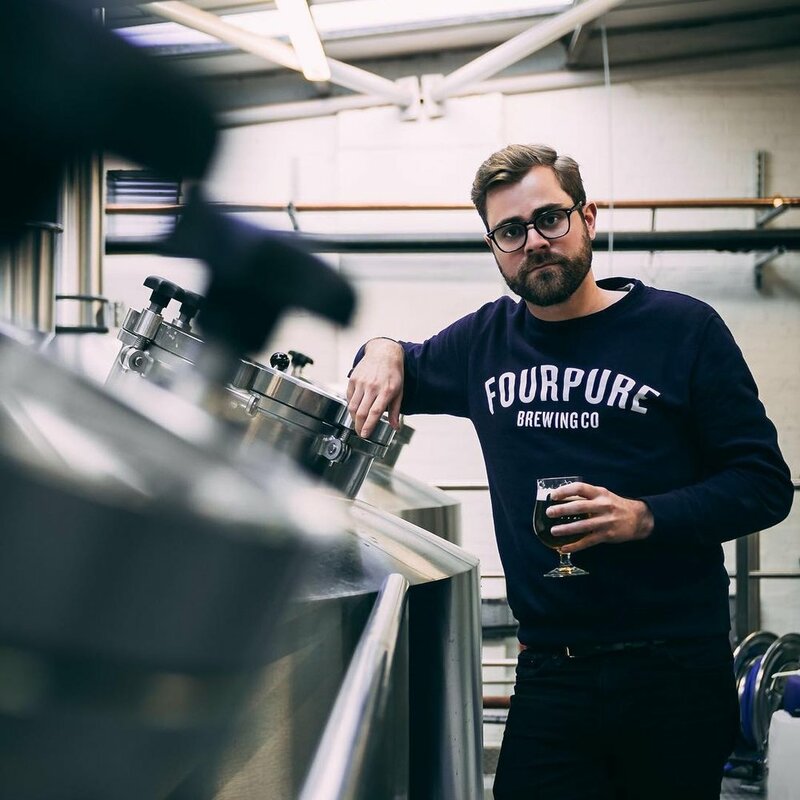 Four Pure have been renowned for years for making fantastic beer but over the last 12 months have commissioned their new brewery and come up constantly fantastic recipes, brewing over 50 different beers last year. They'll be taking over The Mesmerist. Originally based under the White Hart Brewpub at, well, 1 Mile End Rd, they started brewing for themselves until the country started screaming for their beers and they moved up to Tottenham. 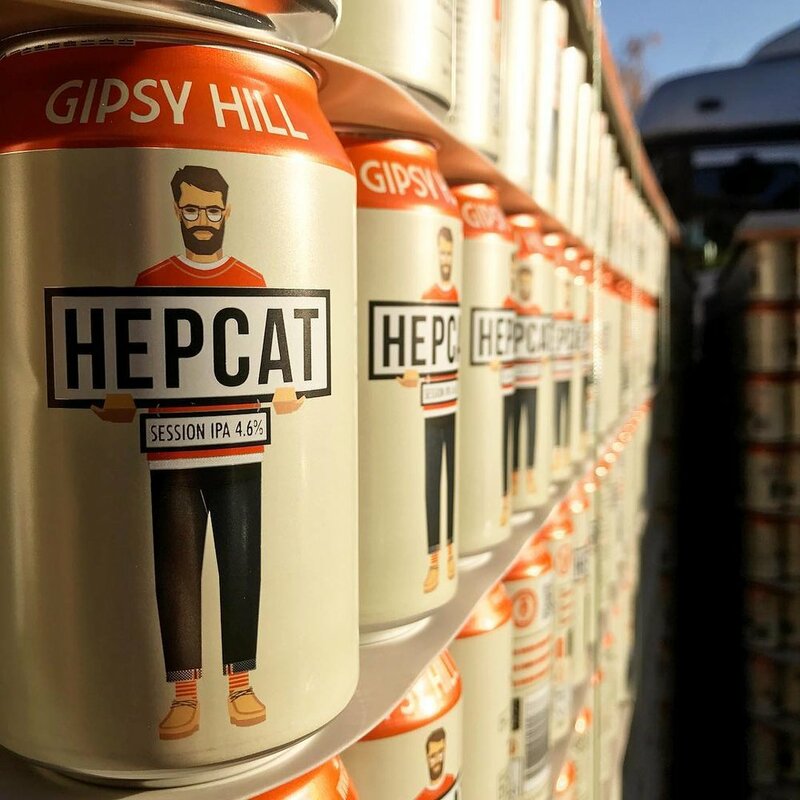 They are now regarded as one of the best and most interesting breweries in London. 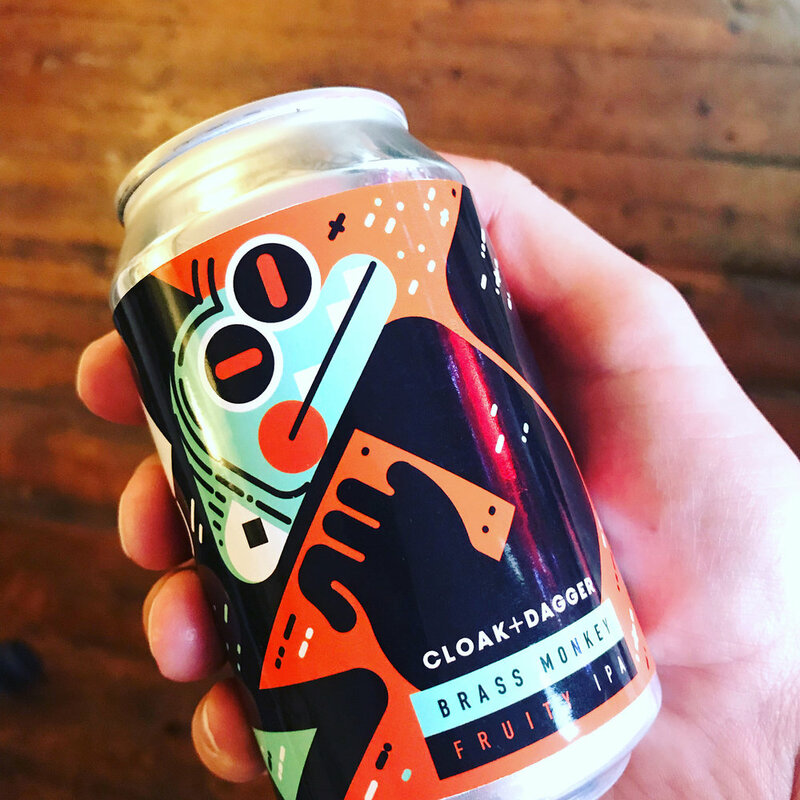 Breaking into the scene in 2017 these guys quickly sky rocketed up the Untappd rankings board with their perfect balance of interesting, well-made beers and quirky branding. One of the old guard when it comes to London craft beer but still one of the best. 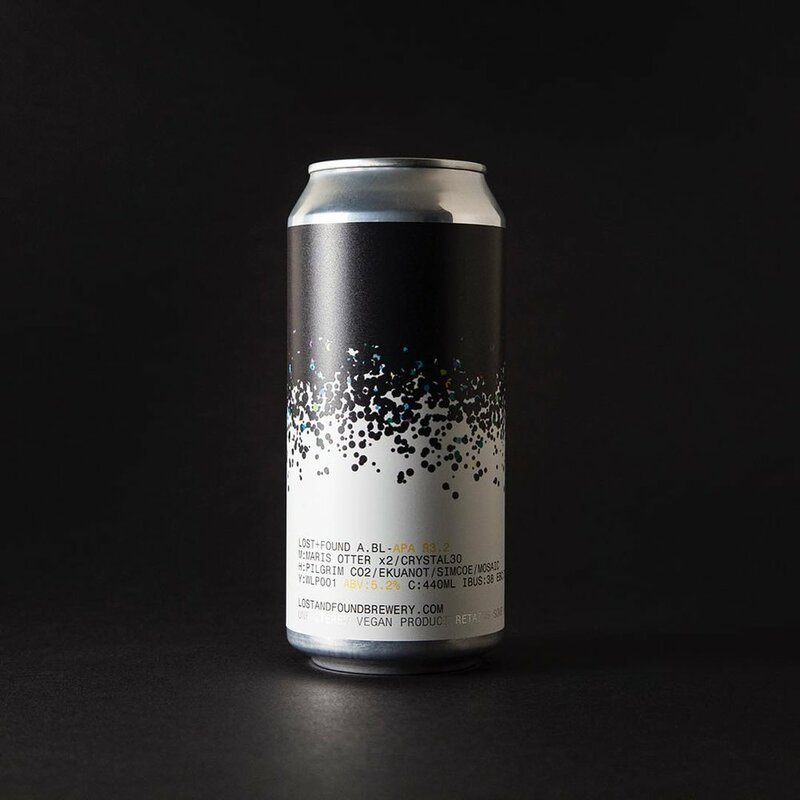 Last year they made the journey into cans, as well as collaborating with some great name like Duration, Boxcar and Fullers. We extremely pleased to have the true masters of cask East London Brewing Company part of TTO. ELB mix the traditional and the modern which means they'll find a great home at the Bat Arms. Next brewery to announce for TTO18 is Laine Brew Co - relative new kids on the block but already doing great things. They have a focus on good times with their beers so expect them to bring a party to The Tempest. 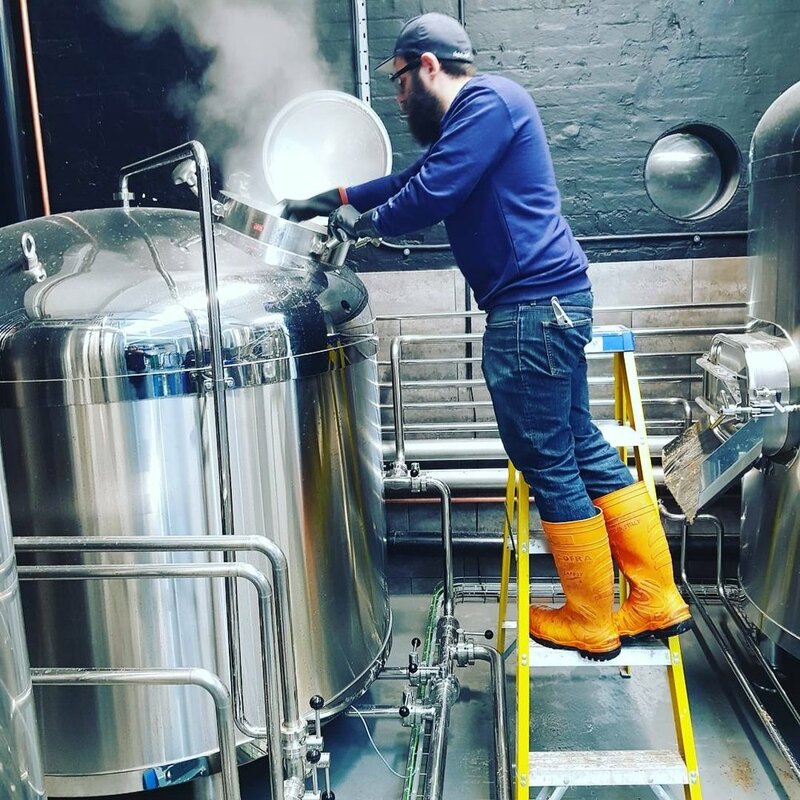 Hand Brew Co: Based in the Hand in Hand brewpub in Kemptown, last year they made the jump into keg beer and have continued to grow in strength. Certainly one to look out for. 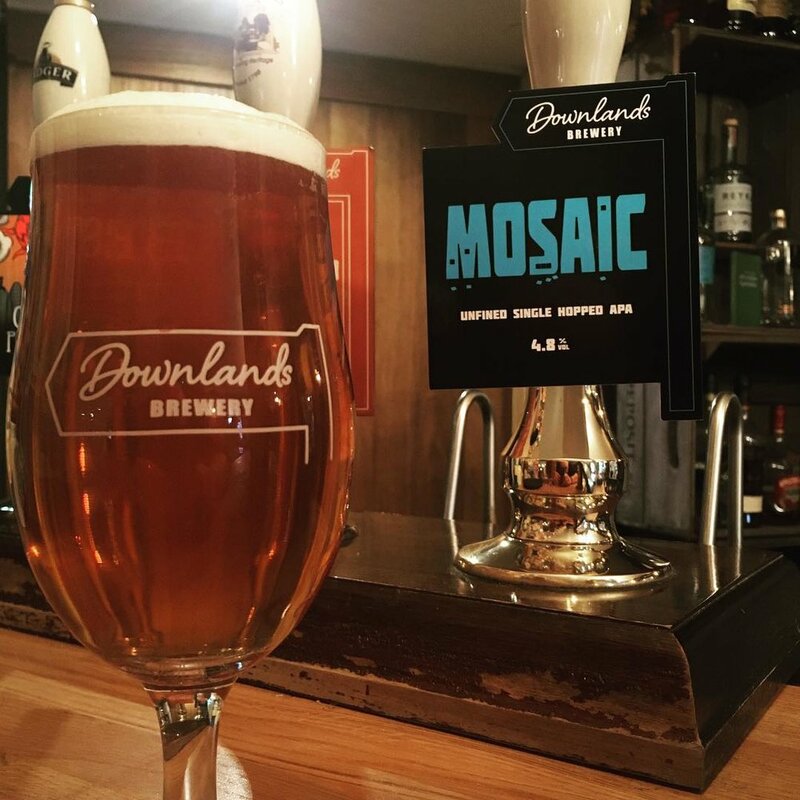 Downlands: These three have been brewing fantastic beer out of their Small Dole brewery for six years now and can be seen in a number of pubs through out Sussex. The fact they are always on the bar at the famous Shepherd & Dog is a testament to their quality. 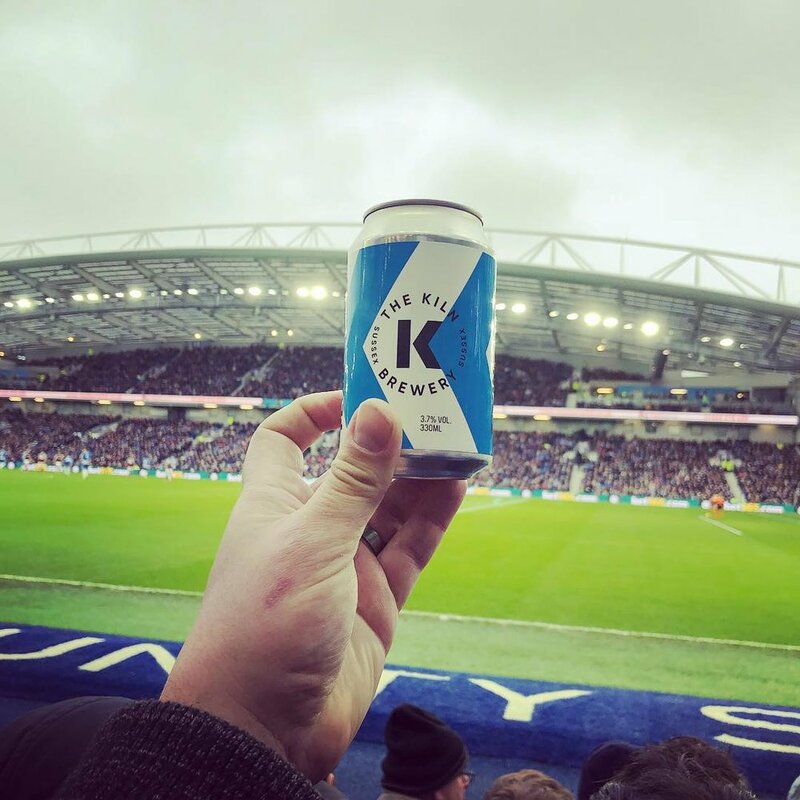 Darkstar: Is there anyone more synonymous with Sussex craft beer? Based in Horsham they quickly made their way into beer drinkers hearts with Hothead and they have not looked back.